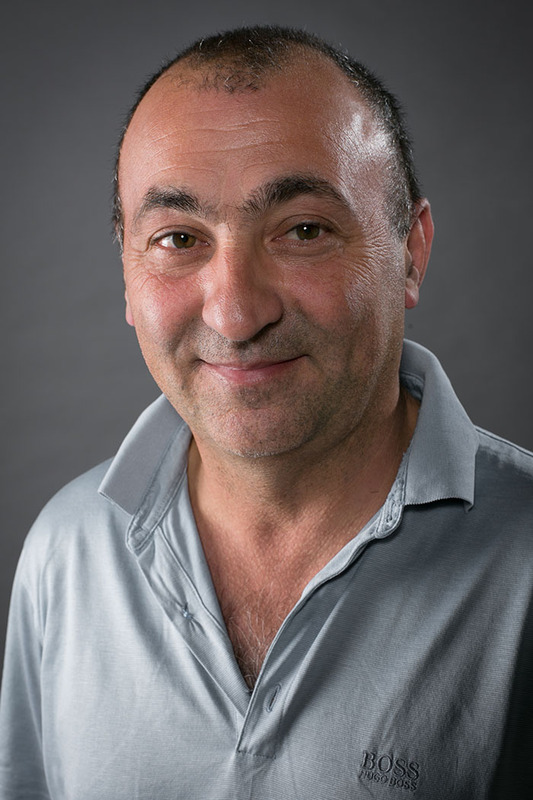 Aspect Construction was founded in 1984 by Vic Scannapieco. Based in East Dulwich, we have been delivering exceptional construction projects to our domestic and commercial clients in London and the surrounding areas for more than 30 years. We are committed to providing all our customers with high-quality, professional building services that are fully tailored to their needs and delivered with a personal touch. We are experts in all aspects of construction, from surveying and building to decorating, roofing, plumbing and electrics. That’s why our clients come straight to us for all their construction needs – so that they don’t have to hire multiple contractors for a project. 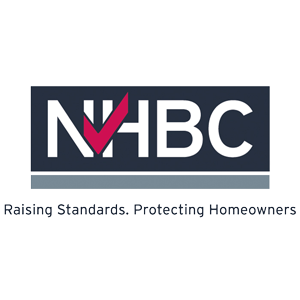 Our team is knowledgeable of the Construction (Design and Management) Regulations (CDM Regulations), as well as the latest Building Regulations, and always carry out our services in line with these regulations to ensure that your completed project is fully compliant. 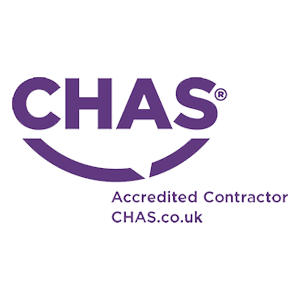 We are delighted to have received a number of accreditations for our construction services. Aspect Construction is a SafeContractor approved vendor and has achieved SafeContractor accreditation. 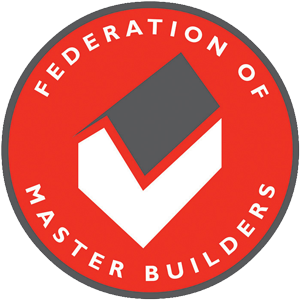 We are also a member of the Federation of Master Builders and the Guild of Master Craftsmen, and have gained certification from the National House Building Council (NHBC), Safety Scheme in Procurement (SSIP), TrustMark and Considerate Contractors. In 2012, we were nominated for the English Heritage Angel Award by Southwark Council for our restoration of 78 Lyndhurst Way (a Grade II listed building). On top of this, our work has been showcased in publications including The Architects’ Journal and 25 Beautiful Homes. If you would like to find out more about the Aspect Construction team, or want to book one of our construction services, please contact our friendly and knowledgeable team today. Our project team is made up of specialist builders, roofers, engineers, glaziers, landscapers, decorators and electricians, all of whom are highly qualified and experienced in the industry. The running of Aspect Construction is overseen by our Managing Director, Vic Scannapieco, and our Director, Peter Gillard. You can find out more about both Vic and Peter below. Vic founded Aspect Construction in 1984 and has overseen the development and expansion of the business for more than 30 years. He continues to drive the company forward with his hands-on management approach and unfailing commitment to exceptional service delivery. Vic has shaped Aspect Construction into the company that it is today, and is instrumental in generating new ideas to ensure that our customers always receive the services they need. 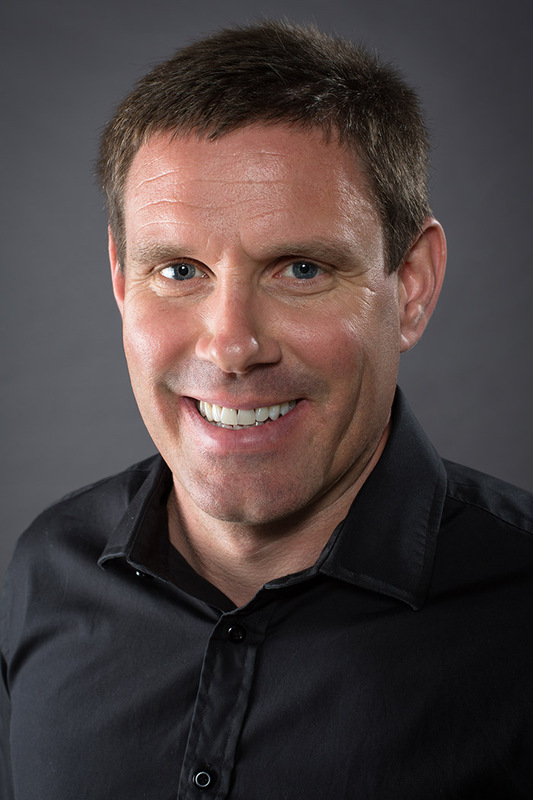 Peter has more than 25 years’ experience within the building industry. He is a qualified building surveyor who specialises in public sector construction. Peter is commercially astute and committed to providing our customers with high-quality construction services. He has extensive knowledge of the CDM Regulations and statutory compliance, which he passes to each new team member at Aspect Construction – ensuring that we are fully compliant in all our services. I have known Aspect Construction Ltd for three years. They have carried out a variety of minor repairs and major construction works across commercial, educational and health sectors. Aspect have always managed the works well, with a good atmosphere among all the workforce and sub-contractors. The contract is on time and in some areas ahead of schedule. Liaison between Bellrock and Aspect has been efficient and effective. Bellrock Properties & Facilities Management Ltd are happy to recommend Aspect Construction Ltd for any similar work. 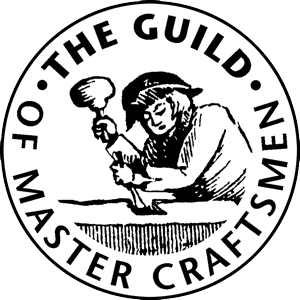 We would like to thank you for the excellent work carried out here, and the very efficient and helpful way in which the great variety of work was organised. Aspect Construction was founded in 1984 by Vic Scannapieco (now our Managing Director). 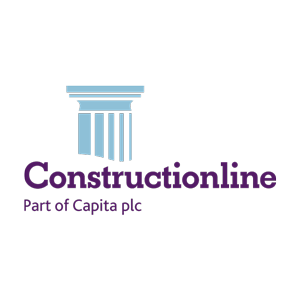 Based in East Dulwich, we have been delivering exceptional construction projects to our domestic and commercial clients in London and the surrounding areas for more than 30 years.